Water on the Lily Pad | Albert Moyer, Jr. I took this macro photo while kayaking out on Lake Raven. 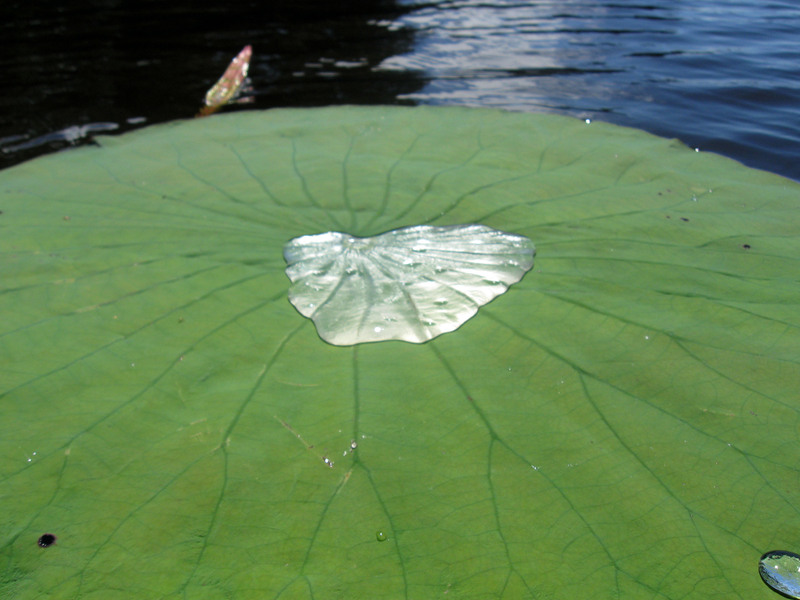 I am always amazed by the water repellancy of lily pads. The water beads right up on them.